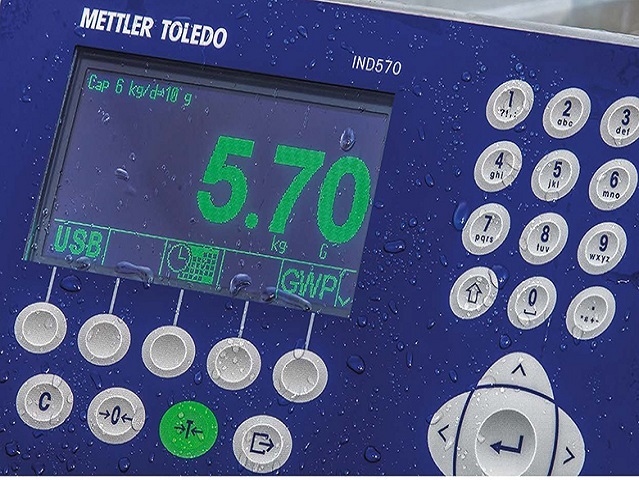 METTLER TOLEDO offers high performance equipment, interfaces, software, and accessories to meet your weighing needs. 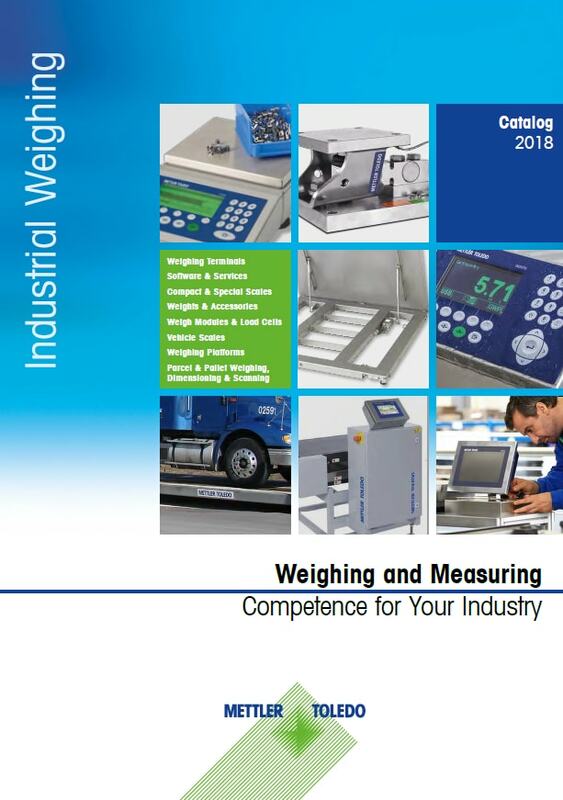 As a Kansas and Missouri Premier Distributor for METTLER TOLEDO, Hammel Scale offers a wide range of industrial weighing products for both end users and system integrators. 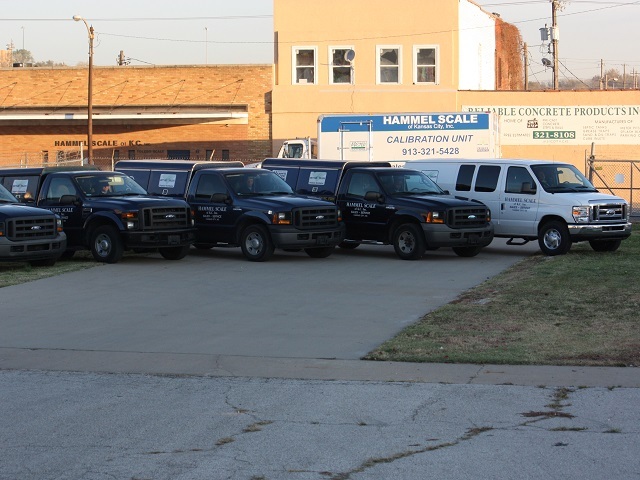 We offer routine calibration and maintenance as well as scale repair 24/7 for nearly any make or model out there to keep you up and running in Kansas and Missouri. Our shop is stocked with rental scales, from bench to truck scales, for immediate scale needs or seasonal applications and yearly inventory counting. Are you an integrator or designing a custom solution that an off-the-self product won’t solve? 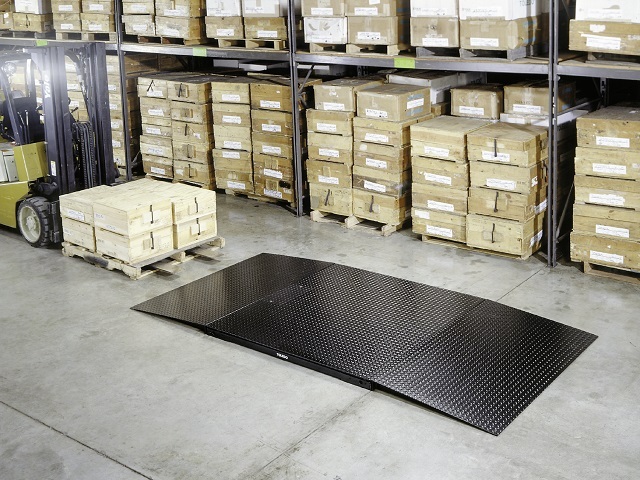 Our custom weighing solutions and hardware are designed to integrate into almost any conceivable weighing application. As a top 10 METTLER TOLEDO Premier Distributor for the past 25 years, Hammel Scale is a full line scale company offering a wide range of weighing equipment to meet your requirements; from small laboratory balances to heavy-duty truck scales and rail scales. 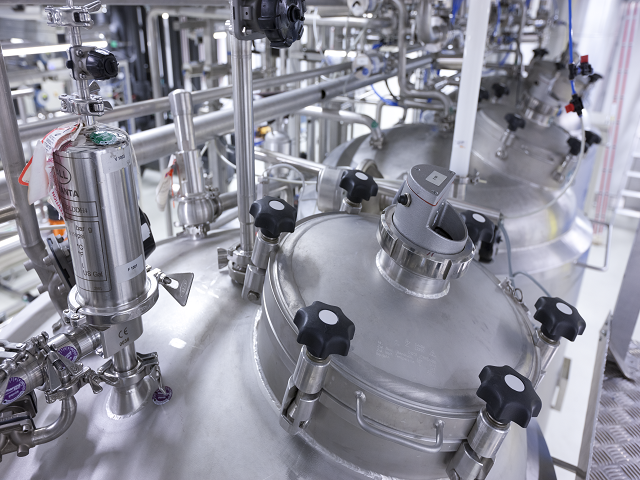 We specialize in solutions to help you with parts counting, tank weighing, floor scales, and hopper weighing to full industrial weighing and filling system applications as well as grain handling applications. 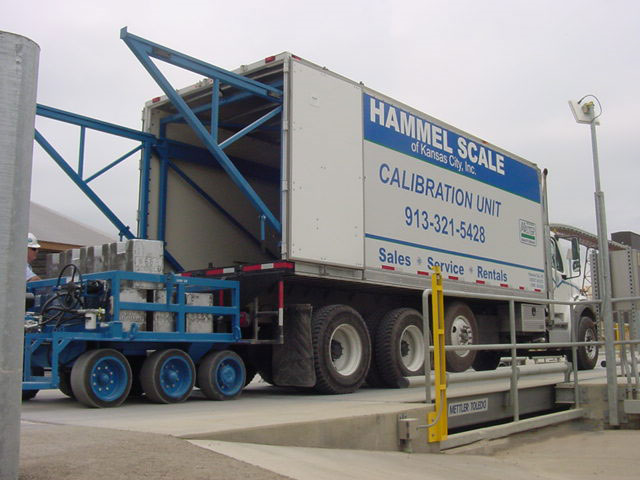 In addition to a comprehensive line of industrial scales and laboratory balances, Hammel Scale has been providing quality services to a long list of satisfied customers from all types of industries for more than 40 years. 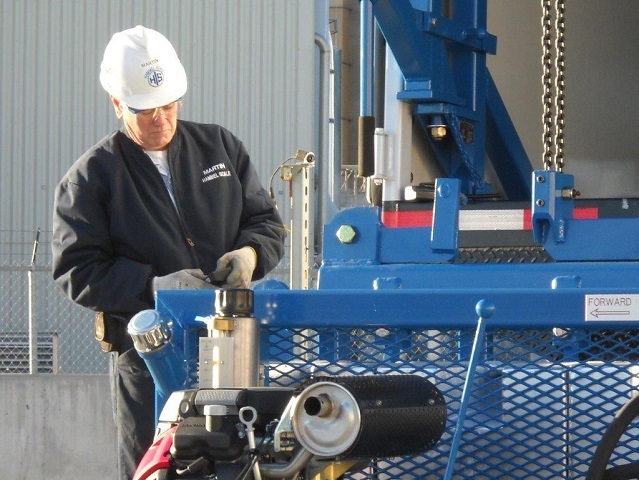 We offer comprehensive services from scale calibration and scale repair services to scale rentals. 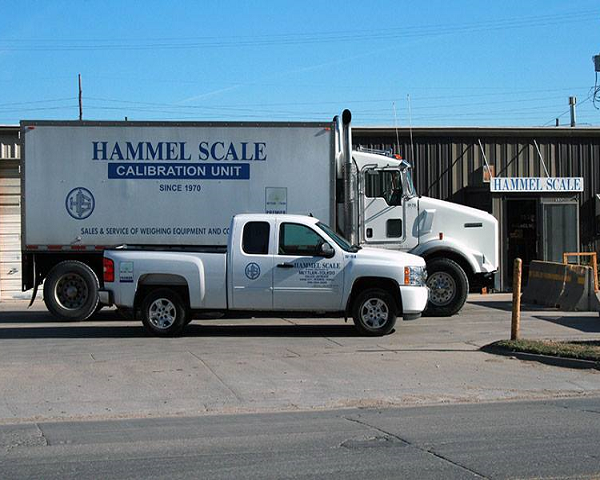 Hammel Scale has over 300 years of combined experience in our weighing equipment sales, service, and scale calibration operations. 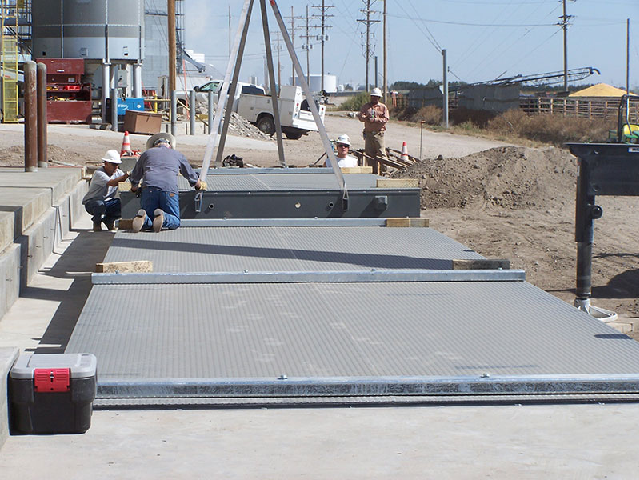 We offer you the best combination of quality and cost-effectiveness in weighing solutions in the Kansas and Missouri area.